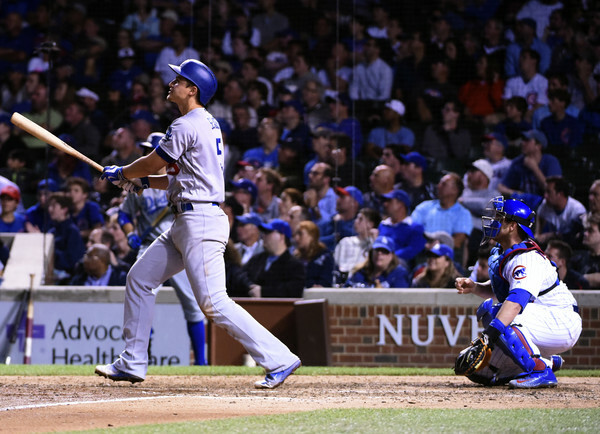 Corey Seager and Kenley Jansen: a tale of two first time All-Stars. SAN DIEGO– The two Dodgers on the National League team fared very differently in the first All-Star Game appearance for each. Corey Seager struck out in his only at-bat against New York Yankees right-hander Dellin Betances. He swung at only one of the five pitches he saw, a 2-2 fastball clocked at 100 mph, and missed. The rookie shortstop also committed an error in the field, bobbling a Mark Trumbo ground ball in the seventh inning. 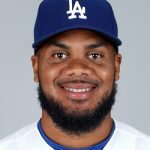 Dodgers closer Kenley Jansen faced one batter in the eighth inning, Baltimore Orioles catcher Matt Wieters, and struck him out on three pitches. 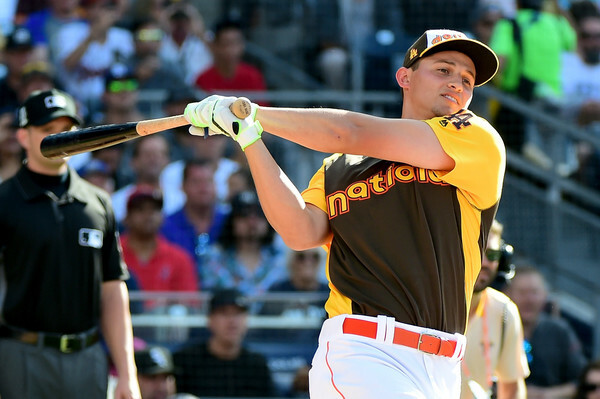 Corey Seager is one-and-done at the Home Run Derby. SAN DIEGO — Can spending 4 minutes and 30 seconds trying to hit home runs out of Petco Park ruin a hitter’s swing? The Dodgers are about to find out. SAN DIEGO — For Jeff Seager of Kannapolis, North Carolina, his first big league call-up was a long time coming. 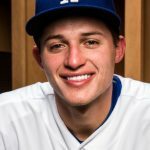 The father of Dodgers shortstop Corey Seager will be on the mound tonight with the unique goal of trying to allow as many home runs as possible to his son at the Home Run Derby. The 56-year-old right hander has never been scored upon in a professional game, but he believes he has a strategy for success (or, in his case, failure). Clayton Kershaw, Kenley Jansen, Corey Seager are National League All-Stars. Three Dodgers were named to the National League All-Star team on Tuesday: pitchers Clayton Kershaw and Kenley Jansen, and shortstop Corey Seager. All three were chosen by Mets manager Terry Collins, who will manage the National League side July 12 at San Diego’s Petco Park. Fans cannot vote on pitchers, and Seager finished third among NL shortstops in fan voting. Jansen and Seager, who had not made his major league debut as of this time a year ago, were chosen to their first All-Star team. Kershaw was chosen to the sixth All-Star team of his career. He’s on the 15-day disabled list with a mild disc herniation in his lower back that will prevent him from appearing in the game. Seager (22 years and 69 days old) is the youngest position player in franchise history to be chosen an All-Star. Only Dodger pitchers Fernando Valenzuela (20/281) in 1981 and Ralph Branca (21/183) in 1947 were younger at the time of their All-Star selections. Seager enters play today with the longest active hitting streak in the National League at 17 games. Overall, he’s slashing .305/.363/.540 in 84 games. Jansen ranks second among National League relievers with 25 saves. His 1.30 ERA is third and his 0.66 WHIP is second. 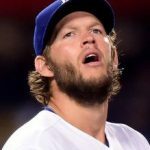 Kershaw is the first Dodger player to be named to six consecutive All-Star teams since Valenzuela. He leads MLB pitchers with a 1.79 ERA, 16.11 strikeout-to-walk ratio and a 0.73 WHIP. Despite not pitching since June 26, he still ranks second in baseball in innings pitched.